Dad and Joseph were the guests at the Cannon Air Force Base Memorial Day Air Show May 28, 2016–the Air Commandos on the High Plains. The Air Force Thunderbirds also recognized and honored Mark. We appreciate the gratitude shown from all the pilots, support staff, commander, and many others at Cannon. 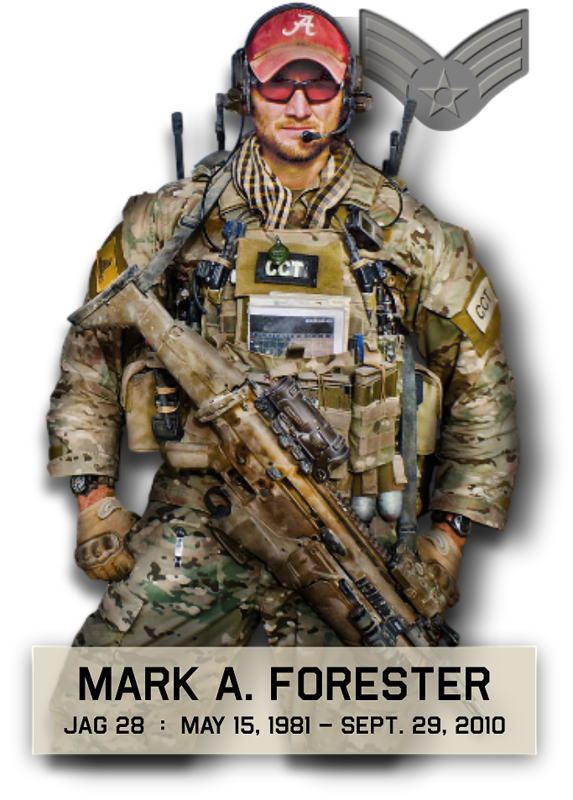 Thank you for remembering our son and brother Mark.